Calling all Francophiles and French expats! Calling all Francophiles and French expats: In partnership with this week's Brooklyn Book Festival, the gals at H.I.P. Lit are bringing Paris to Bushwick for a free, French-themed literary event with crepes, free beer, and three amazing authors at Be Electric Studios tonight in Bushwick. The Brooklyn-based authors, Angie Niles (Bright Lights Paris), Courtney Maum (I Am Having So Much Fun Here Without You) and Julie Orringer (The Invisible Bridge), will hold court a la Louis XVI to talk love, art, history, fashion, Paris, and writing. There will be a live musical performance from accordion player and singer Susan Hwang of The Bushwick Book Club, plus crepes and coffee served up by newly-opened Hell Phone and Ange Noir Café, respectively. To top off an already fab evening, there will be FREE BEER courtesy of Sixpoint Brewery (while it lasts, so come early). All three books will be available for sale by Greenlight Bookstore with opportunities for the authors to sign your copies. And if two hours of noshing on crepes and talking Paris wasn't enough, there will be an after-hours screening of Woody Allen's Midnight in Paris. Très cool. H.I.P. 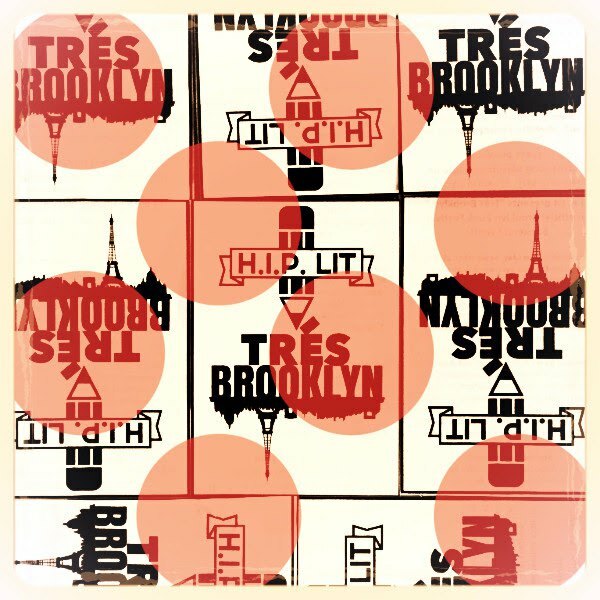 Lit presents "Très Brooklyn." Tuesday Sept. 15 from 7-9 pm at Be Electric Studios 1298 Willoughby Ave in Bushwick. Free admission.